Side Note * Our email is displayed as such to avoid automated spam. Please use the standard @ and . when saving to your address book. 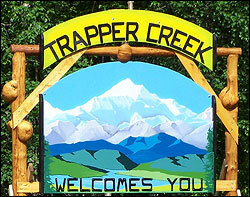 Would you like to have the Trapper Creek Community Council Minutes and Agenda emailed to you? Do you have questions or suggestions for your Community Council? 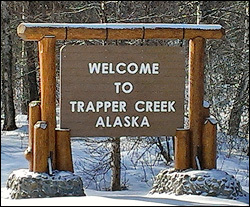 Please email your requests to: trappercreek2010[at]gmail[dot]com and please put TCCC in the subject line.